Next year I have my sights set on running a marathon and slightly more ridiculously potentially an ultra-marathon. Serious training mode will set in post-Christmas and I won’t have time to blog about much else so I thought hey, why not share all my running, cycling and core work with you guys. Whether you’re after getting a bit more active or have a big race planned you might take some inspiration from what I get up to each week and instill that in your own training schedule. So let’s get to it . . lets get ‘Training Tabz’ . . .soooo cheesy. I literally did zero running this week. Great start Tabz. I was supposed to go Trail Running in Wendover Woods with #NeverStopLondon and The NorthFace but I’ve had a rotten cold all week with no down time to get over it. Waking up on Sunday morning with my nose blocked, throat burning and a bit of a fever I decided spending the day running in the rain probably wasn’t the best idea. How very unlike me. A short commute week for me this week as I had holiday so I only cycled 3 days to and from work and thanks to the weather gods the majority of that was in torrential rain. Hhmm I wonder why I’ve been sick the last 4 days? Cycling in the wind and rain is a whole other level of tough compared to my usual easy breezy commute and my quads were definitely feeling the pain. Fancy some ACTUAL torture? Like it when you can’t lift your arms above your head for days or can’t even get yourself out of bed 2 days after a sesh? 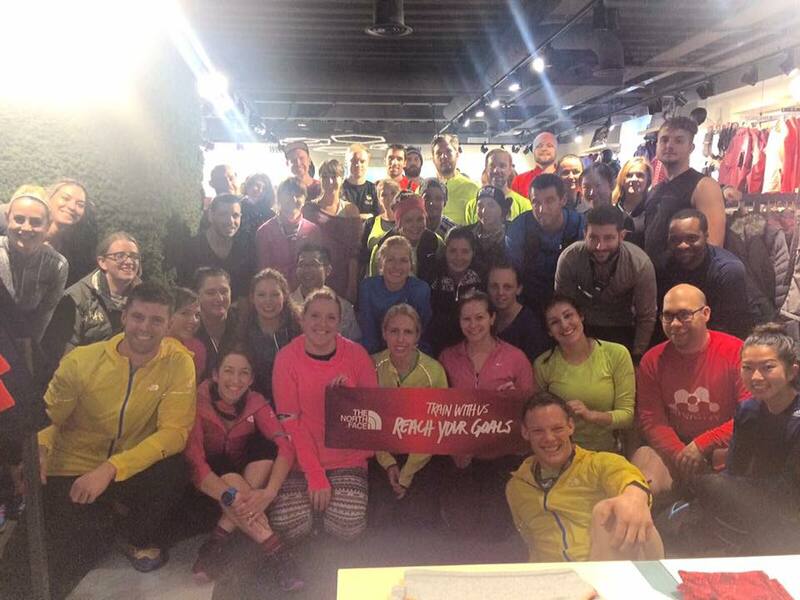 Weeell the #NeverStopLondon Mountain Athletics Sessions are right up your street. I mean jeeeyyysssuusss. The Tuesday session meets in The NorthFace store on Regents Street and starts with a jog over to Regents Park swiftly followed by the actual torture I promised. I have zero muscle and zero upper body strength so safe to stay after an hour of press ups, planks, burpee’s and multiple variations of the aforementioned I wanted to cry. 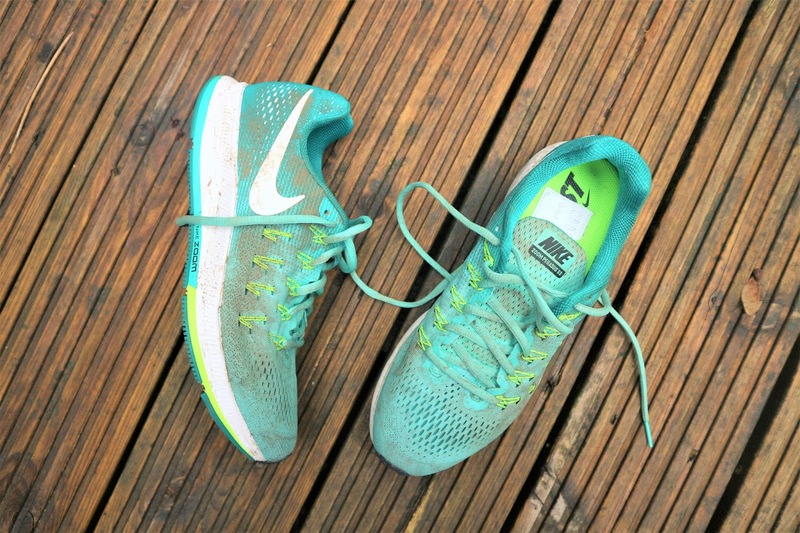 Mud and rain made sure my brand new Nike Pegasus’ got caaakedd and my crappy press up’s meant I spent most of the hour on my face in mud. I bet you’re thinking ‘I guess you won’t be going back there ey Tabz?’ . . . Weeeelll . . .haha. Yes the sessions are hard, but they are the type of workout you know if you work hard enough will totally pay off. They are run for free (you just need to book online with Eventbrite and places are released each Tuesday evening 7pm) and are basically PT quality training without needing to splash your life savings. I’m booked on for Tuesday so que another week of Tabby waddling around the office like a penguin. Oh Pip! What are we going to?! Neither of us can train for the life of us now! !